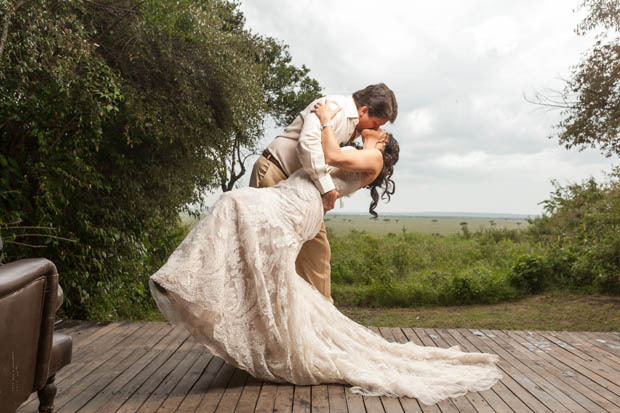 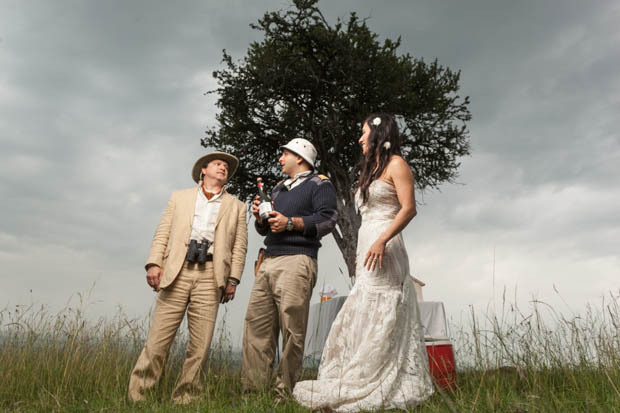 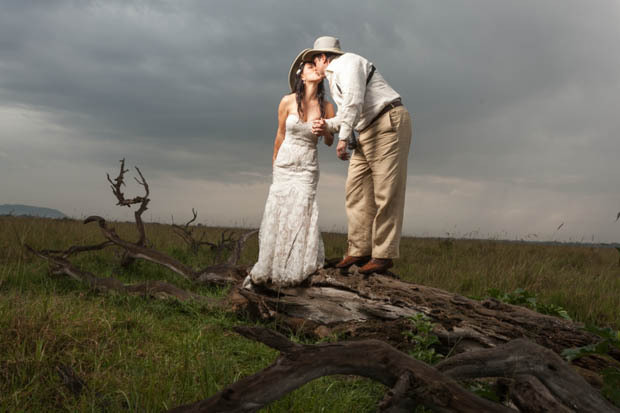 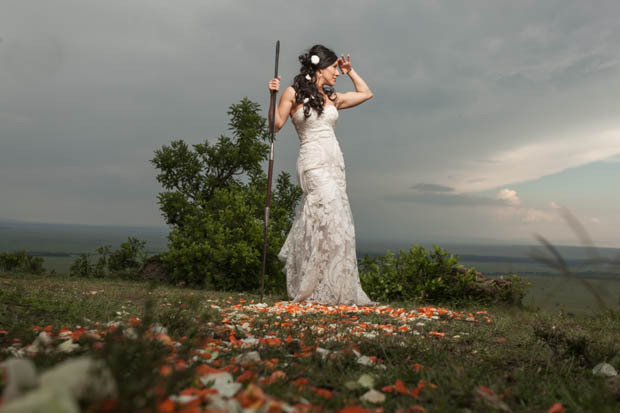 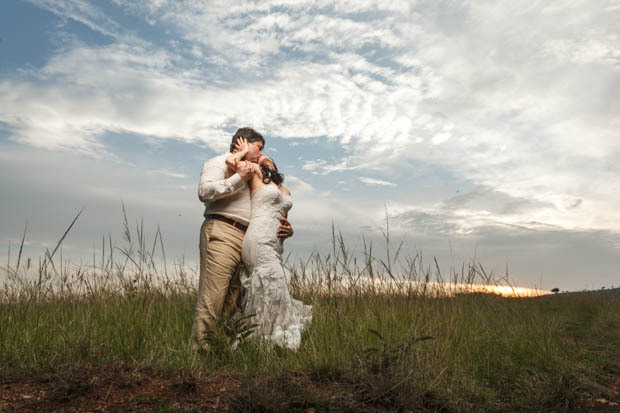 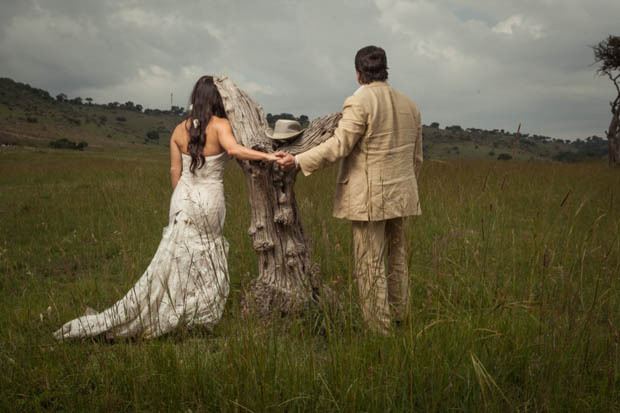 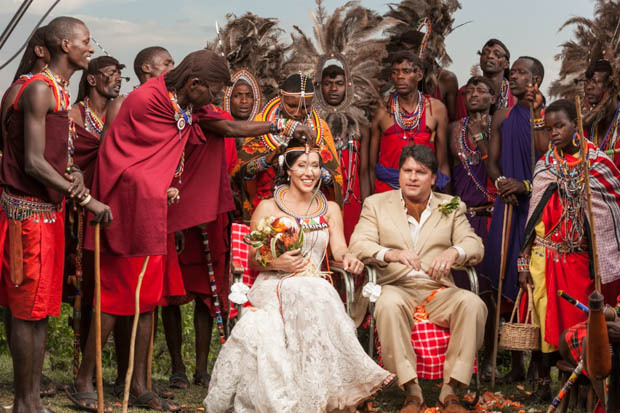 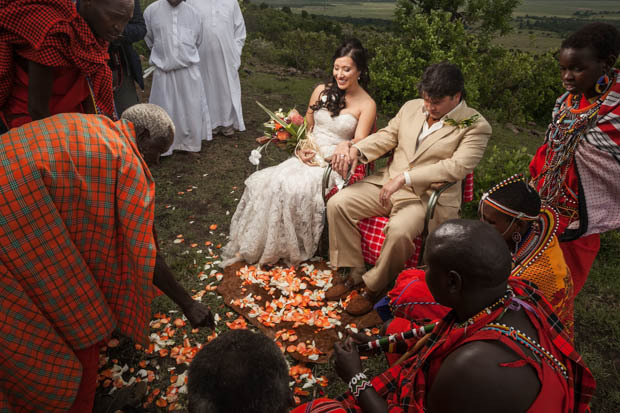 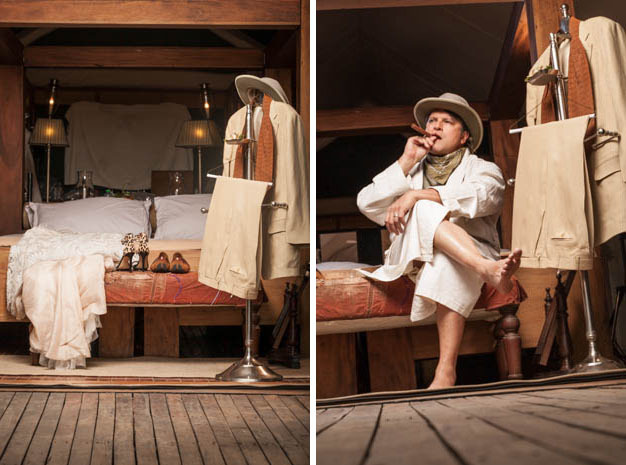 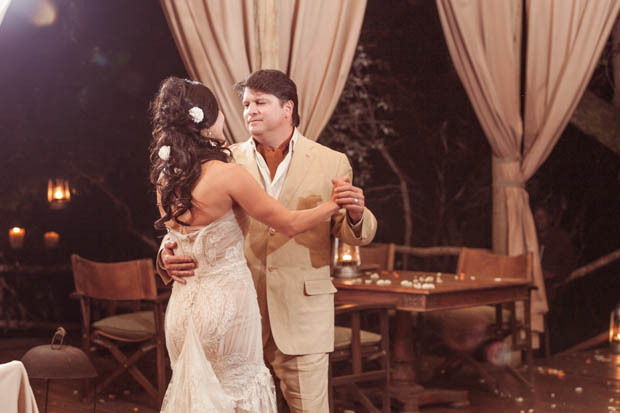 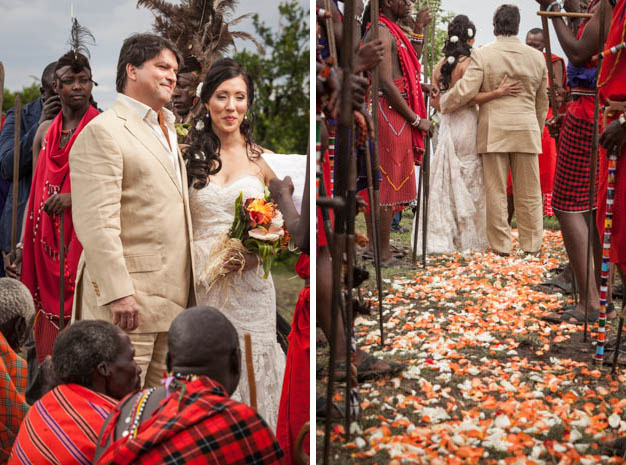 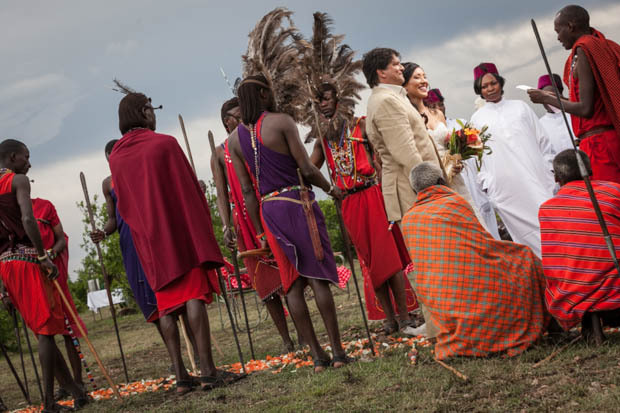 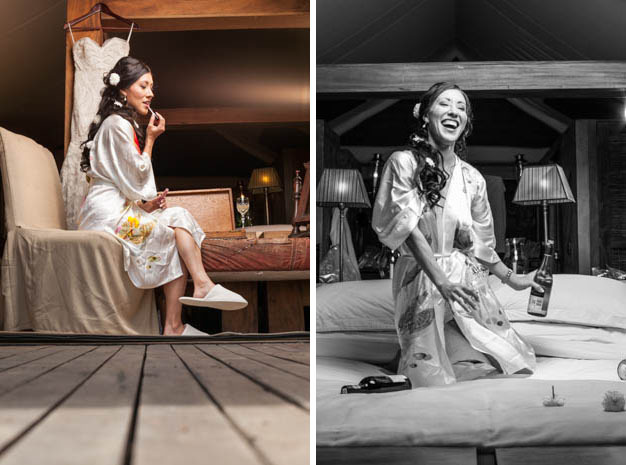 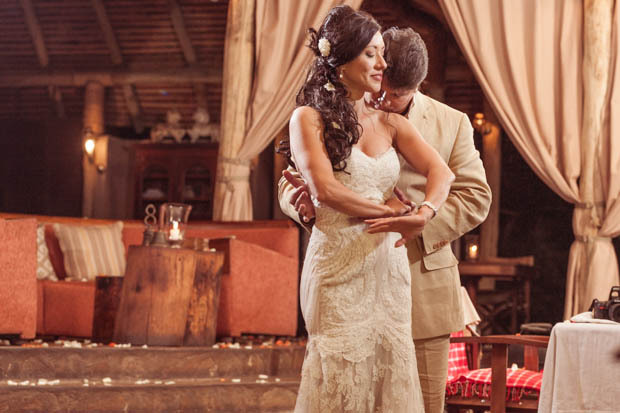 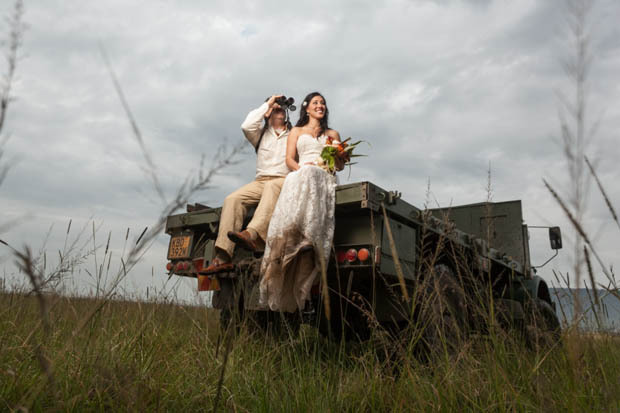 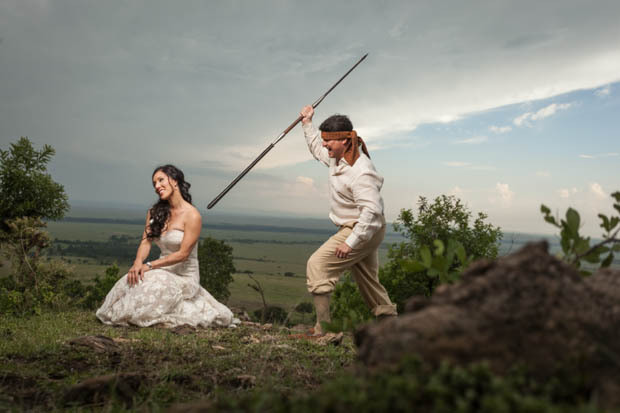 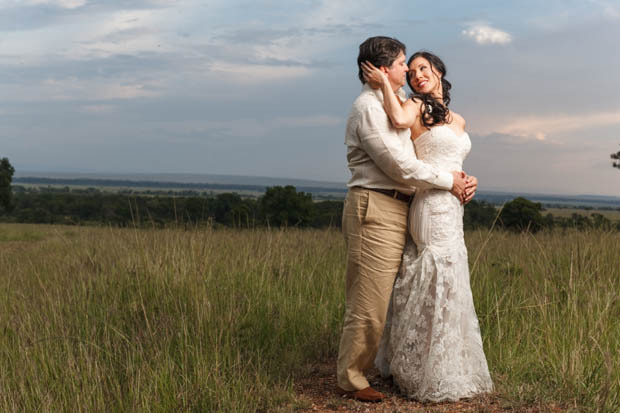 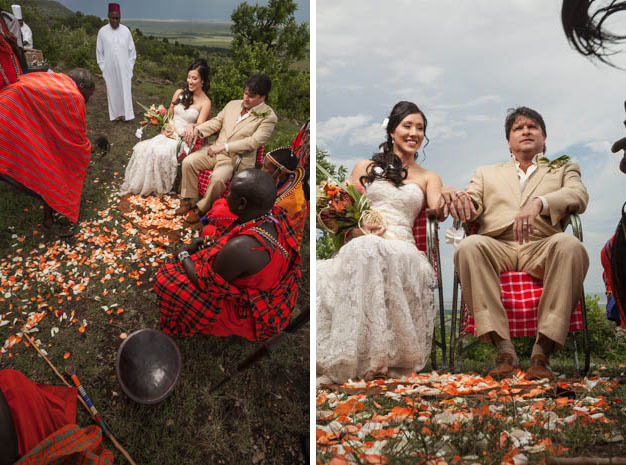 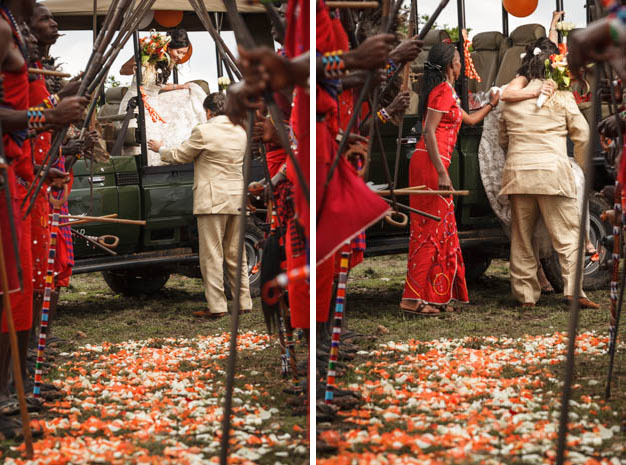 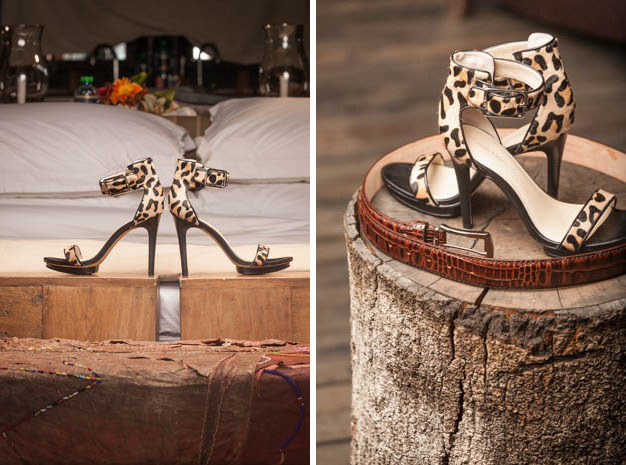 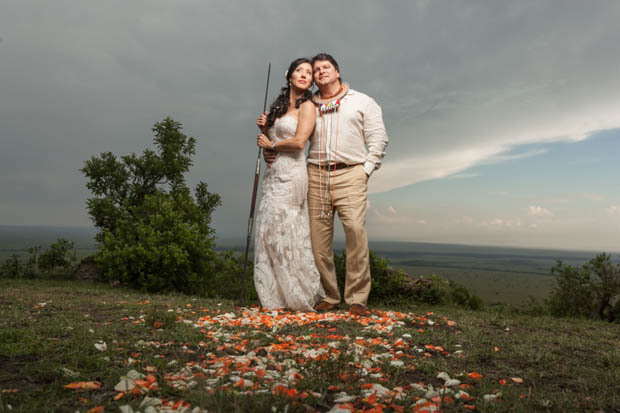 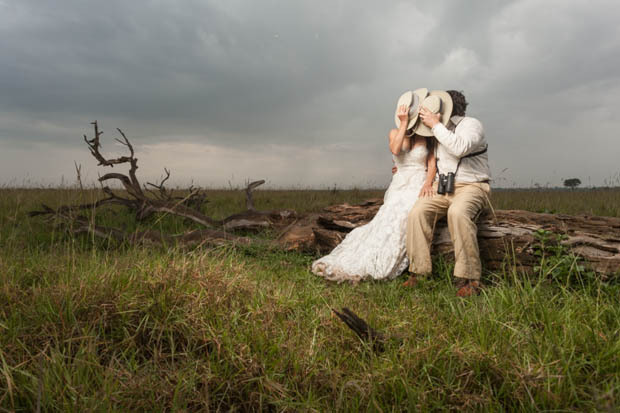 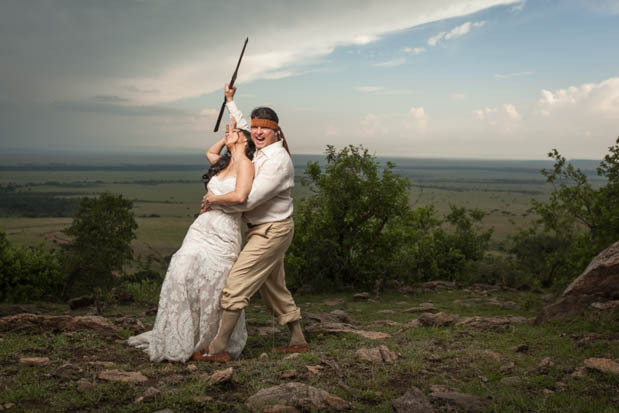 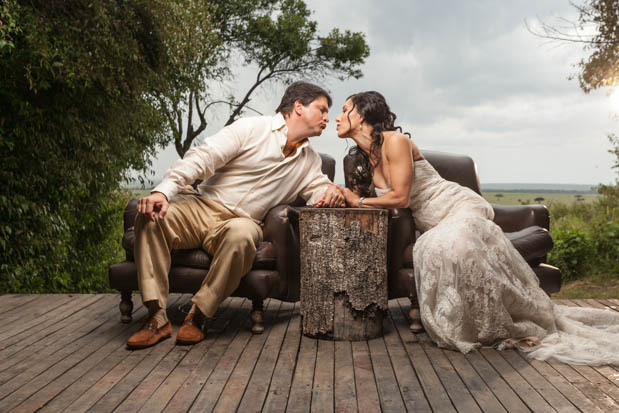 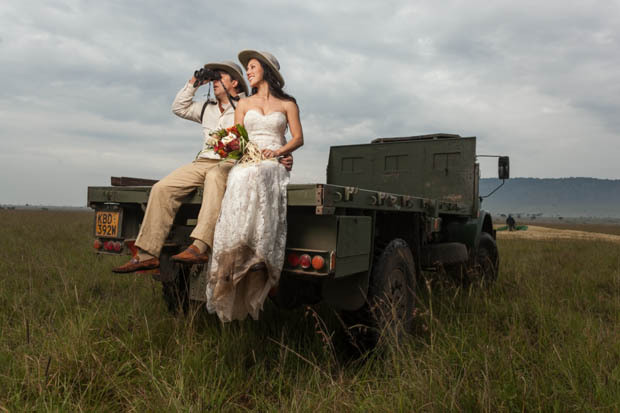 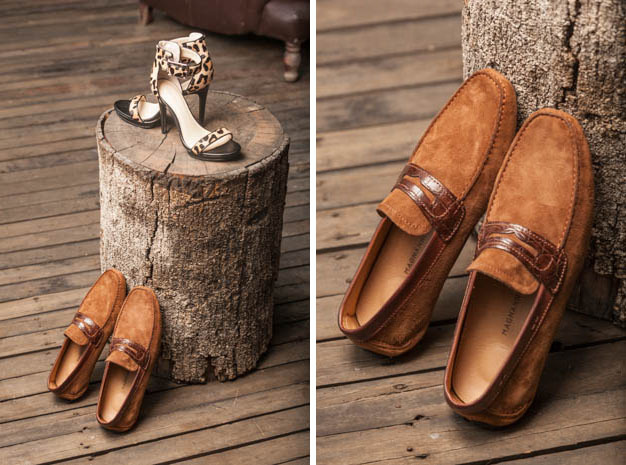 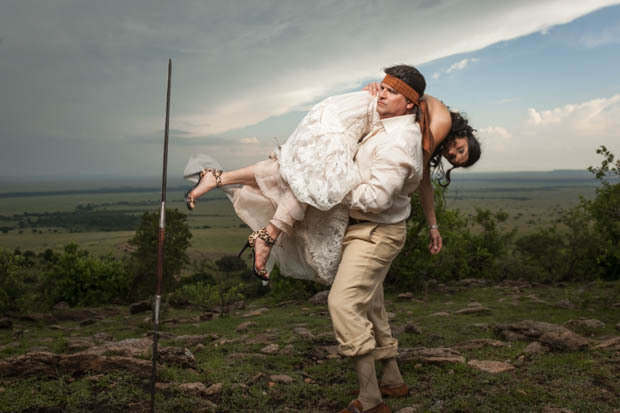 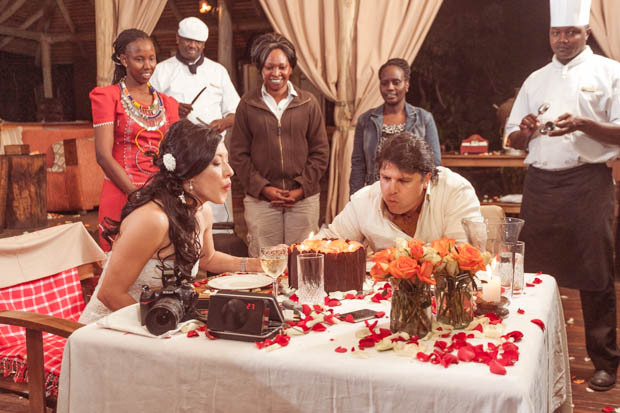 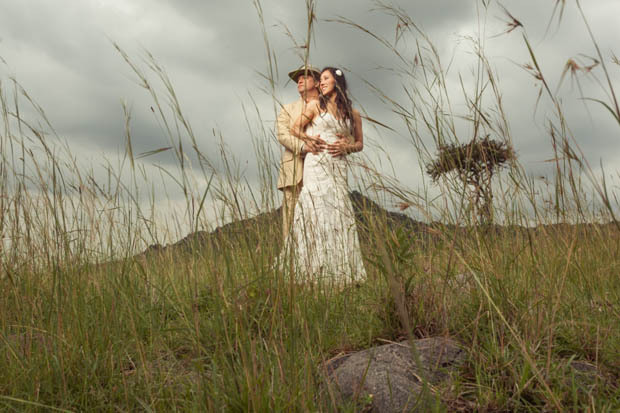 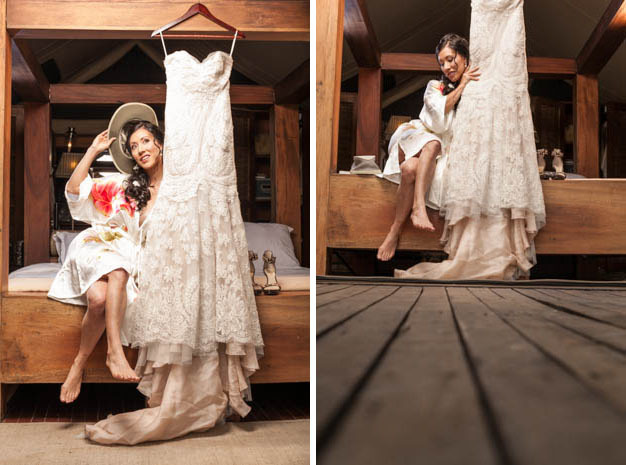 A simple wedding in Kenya’s Maasai Mara was Serina and Manny’s dream come true. 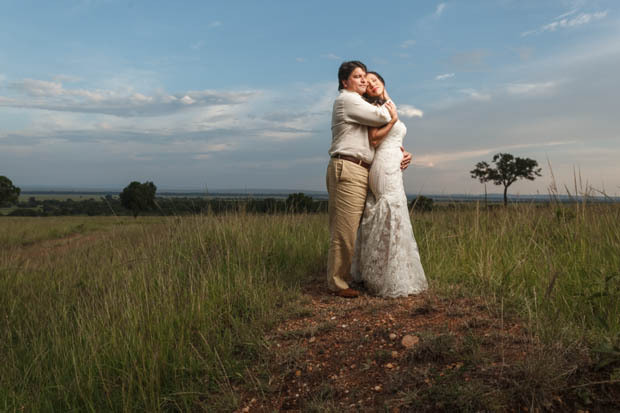 It was sentimental and personal in that it was just the two of them (no bridal part, no parents, no friends) that made it easy to shoot, do silly compositions and be as goofy as it could possibly be. 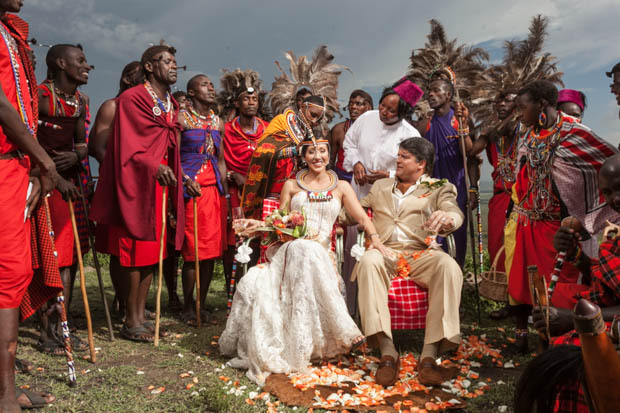 The wedding was officiated by a Maasai elder together with group of more senior elders who gave them their blessings and wished them twins later in life. 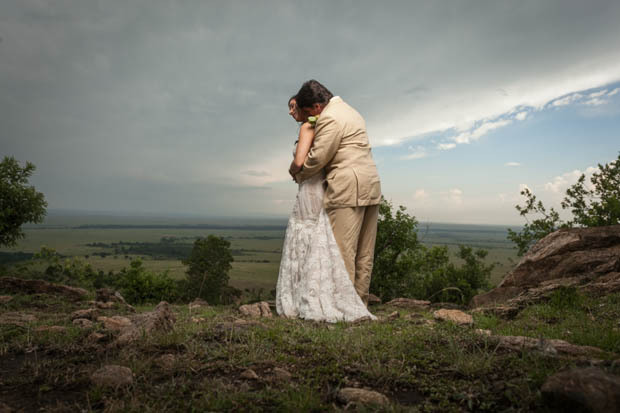 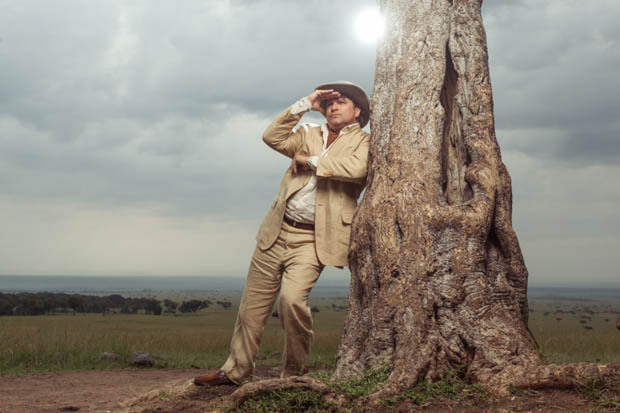 Maasai Mara was cloudy this time as opposed to the hot and dusty terrain that’s normally there during the great migration. 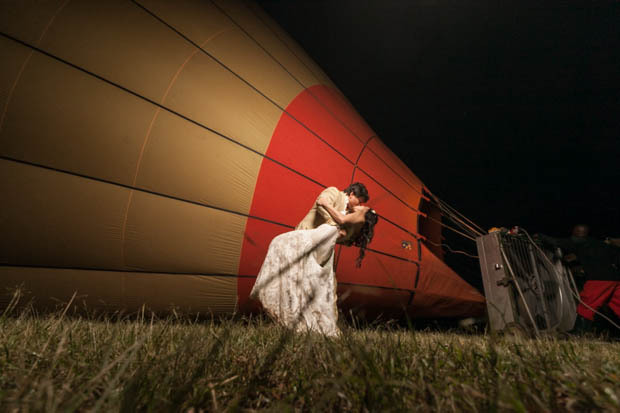 A hot air balloon ride was yet to follow the next morning at 6:30am. 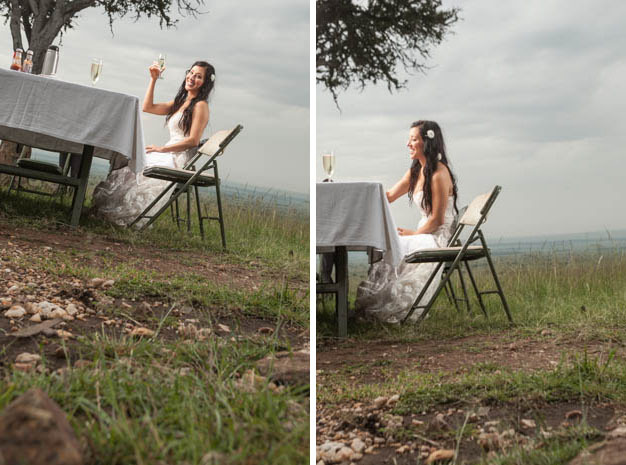 There was no epic Mara sunrise as we hoped but all in all here are some of the images that made the day what it was. 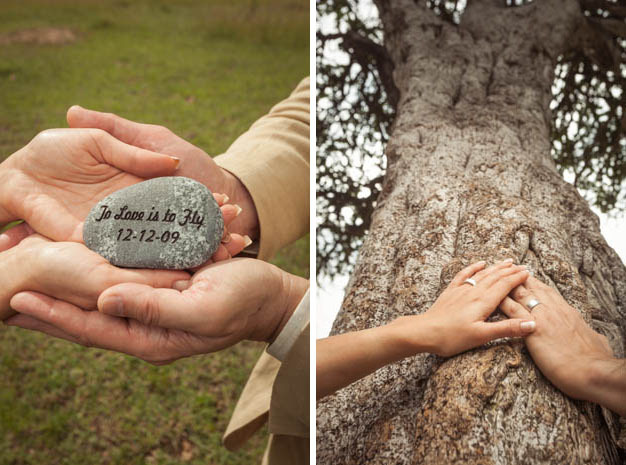 What a great idea — just the two of them. 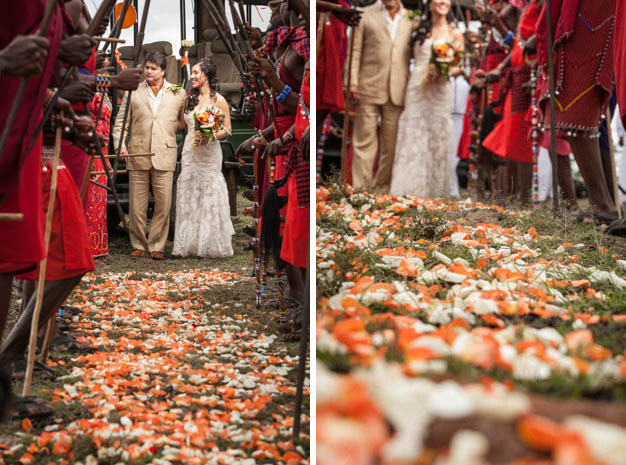 They must be very pleased with these photo memories. 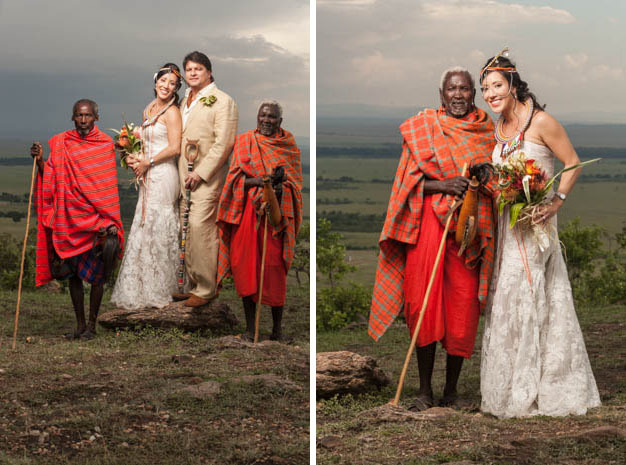 Brilliant colors and lovely pictures. 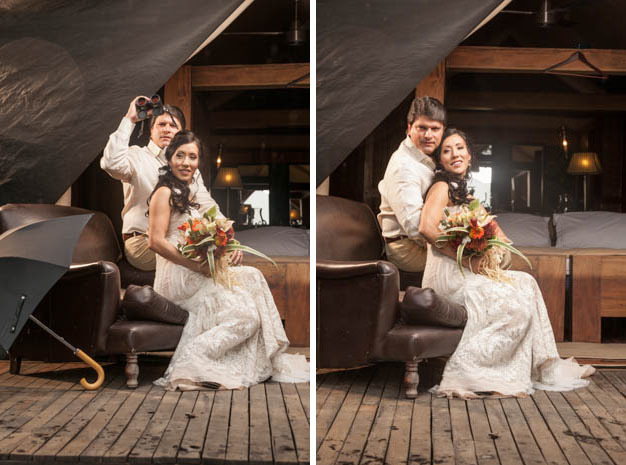 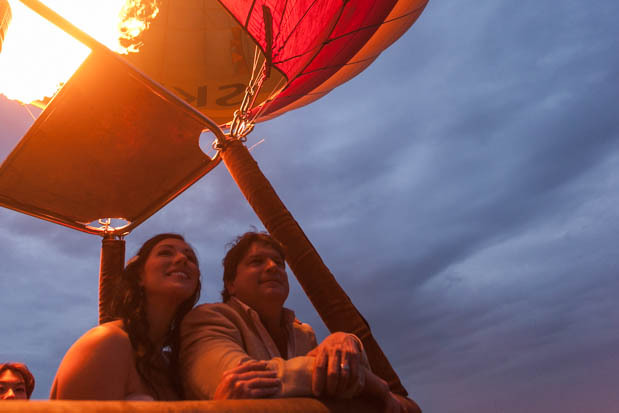 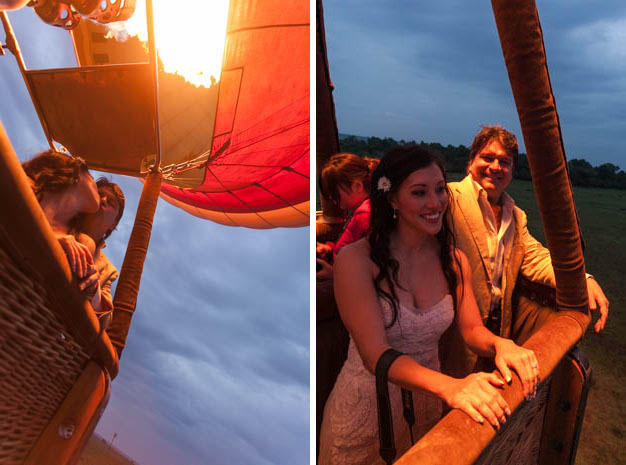 Love the balloon ride photos — this couple looks so happy! 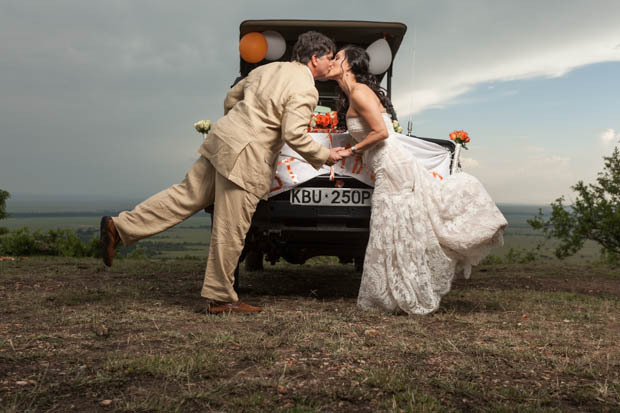 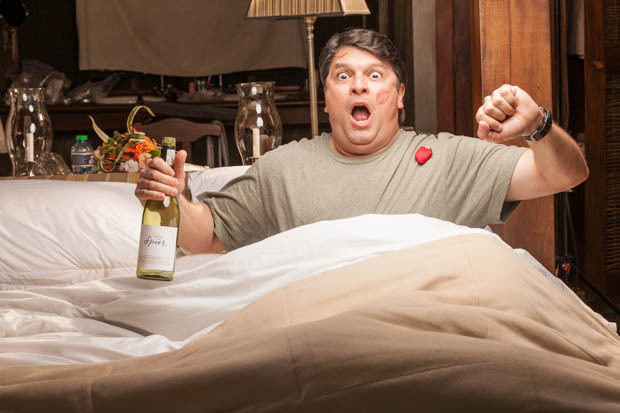 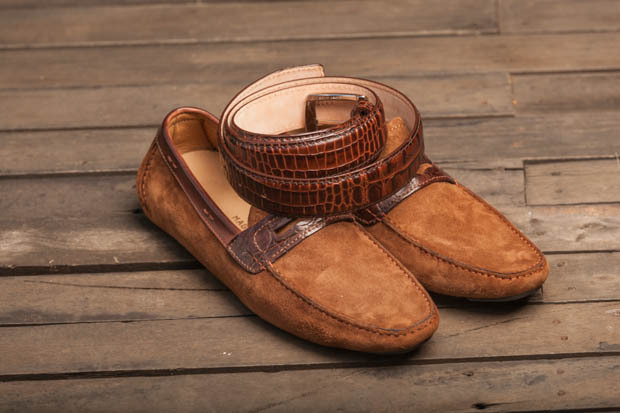 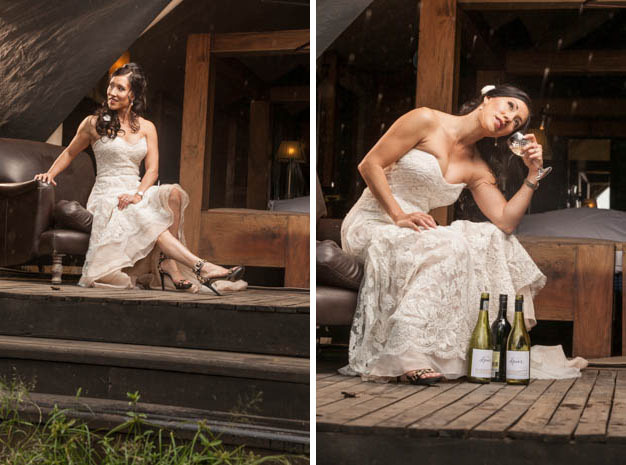 © 2019 Best of Wedding Photography|ProPhoto Photographer Blogsite by NetRivet, Inc.